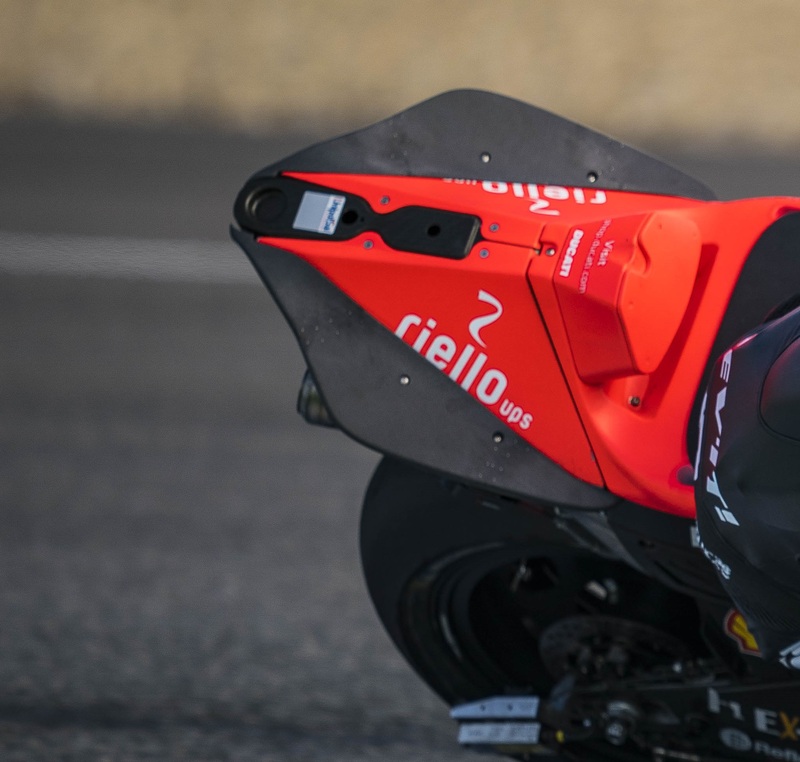 Ducati has revealed experimental parts for the GP19 with a new rear seat and swingarm torque bar debuted at the Jerez test but received mixed reviews from the factory riders. Alvaro Bautista, standing in for regular Ducati test rider Michele Pirro who underwent surgery this week, initially ran the seat and swingarm bar on the opening day before factory rider Danilo Petrucci and Pramac Ducati’s Jack Miller ran the parts on the second day with their GP19 MotoGP bikes. Petrucci says the new seat was difficult to assess given track conditions while the tyre life dropped on a long run but felt it didn’t provide the required aerodynamic gains expected for his riding style. “We tried a different kind back end of the bike, the seat, the feeling today was a little bit worse. Just at the end of the day we tried with a new tyre to see how were track conditions,” Petrucci said. “I struggled a lot to understand because run after run the tyre condition always changed. We had to have two tests of the seat. We put the seat on, we removed, then we put it on again and we removed it again. For the runs it was like one and a half hours of work to understand the situation. “The most different thing was influenced by the tyre conditions. We haven’t understood so much what the difference are but at the end we decided to remove because we saw in some areas, especially in the fastest turn of the circuit, I struggled a little bit to stay on the apex. Maybe on braking it was a little bit better but it was very small differences. We’ll try again in Sepang where we will see how it is. “Yesterday Alvaro gave his thoughts about this and mine were the same. I think we will try again but maybe more from the rear. 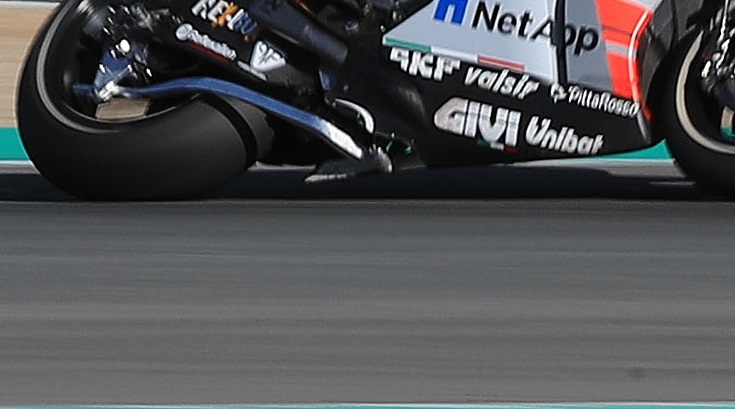 Both Petrucci and Miller were eager for Ducati to refine the swingarm bar, used to stabilise the rear wheel under braking, but remained positive at its potential. “I think Gigi [Dall'Igna] didn’t like to change a lot of things,” Petrucci said. “He always wants to try new parts to be sure if it works or not but it always changes very little not for evolution but you aim to go on the limit to feel the difference. Andrea Dovizioso did not test the parts as he waited for feedback from his fellow Ducati riders ahead of potentially trying the parts at next year’s pre-season tests.